Closeout. 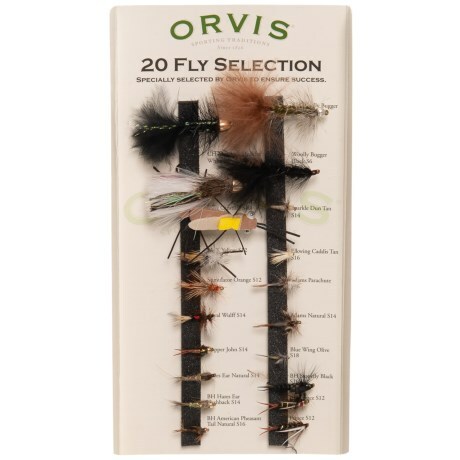 Hand-tied to exacting standards and crafted of high-quality materials, this Orvis All-Purpose Trout fly selection pack helps anglers enjoy a successful day on the water. Available Colors: SEE PHOTO.